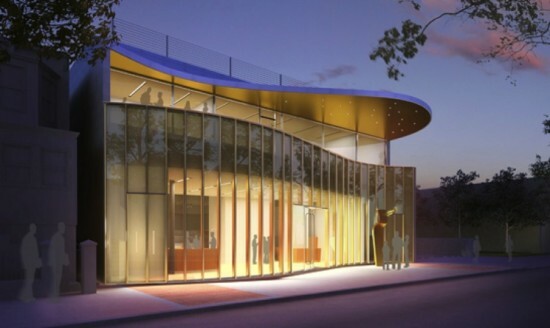 The Louis Armstrong House Museum, a National Historic Landmark in Corona, Queens, has received the green light from the city to start construction on its long awaited expansion plans. 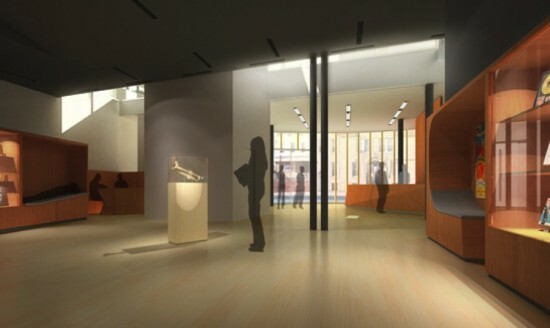 Located across the street from the renowned jazz trumpeter and singer’s restored home, the new $20 million addition, designed by Long Island City-based firm Caples Jefferson, will house exhibition space, designated research areas, and a “Jazz Room” for musicians. 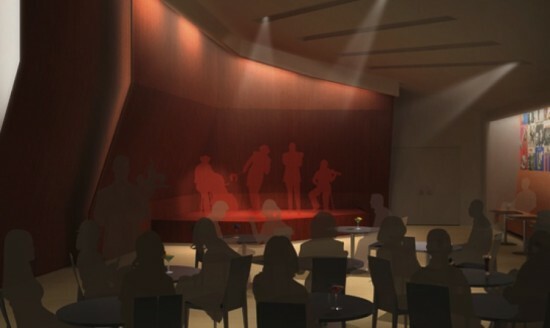 The center, featuring a gently undulating glass facade, will be roughly 9,000 square feet and is designed to respect the scale of the neighborhood while providing views of the musician’s home from inside the building. The firm plans on seeking LEED Gold certification for the structure by employing green strategies such as a green roof and the use of sustainable materials. 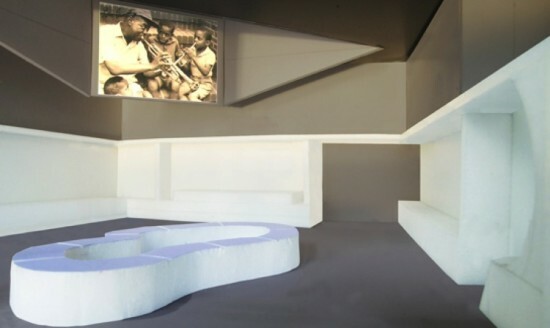 Louis and Lucille Armstrong moved into the house as newlyweds in 1943, and lived there for nearly three decades before the musician’s death in 1971. 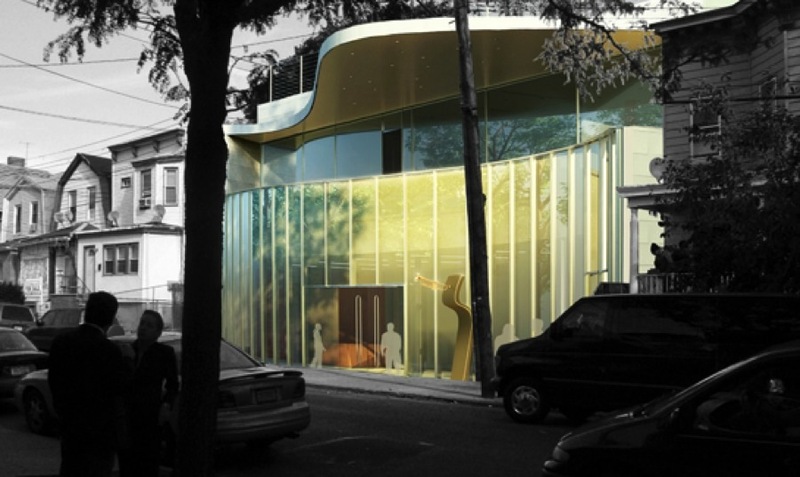 Caples Jefferson has designed several local cultural institutions, including Queens’ Theatre-in-the-Park, the Queens Museum of Art, and the recently completed Weeksville Heritage Center.